Edward Penfield: Harper’s March 1899 poster. Colour lithograph 39 x 27cms (c. 15 x 11 inches). 1cm tear at bottom & two 1cm tears on left hand side , one with slight loss. In mount. Category: Journal & Exhibition Posters. 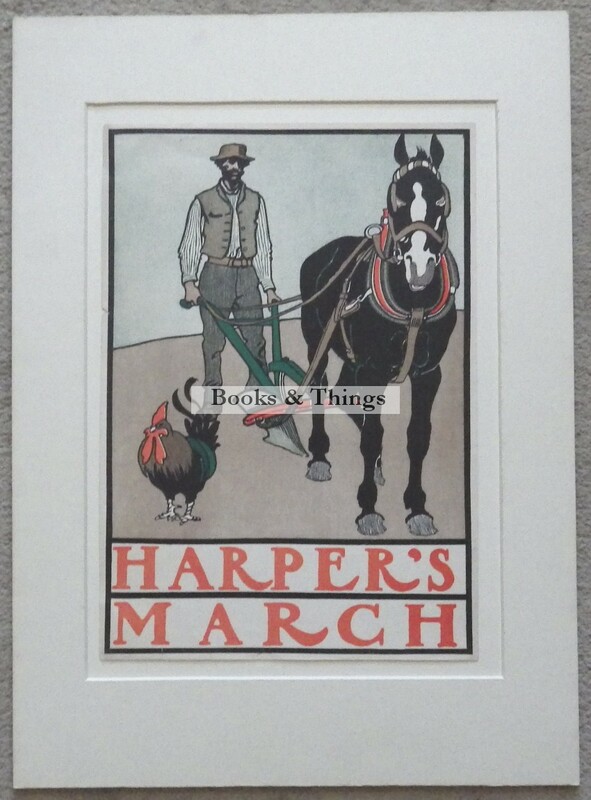 Tags: Edward Penfield Harper's March poster, Edward Penfield poster.